Bonita Beach’s First Documented Green Sea turtle Nest Hatched! 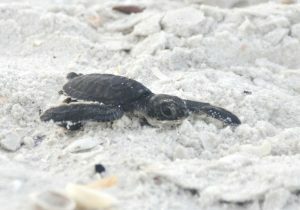 - Turtle Time, Inc.
Home » Blog » Bonita Beach’s First Documented Green Sea turtle Nest Hatched! Bonita Beach’s First Documented Green Sea turtle Nest Hatched! “Having lots of greens this year is an indicator of the future,” Haverfield said. The first documented green turtle nest hatched Sunday on Bonita Beach. Green turtles are breaking records all over the state. 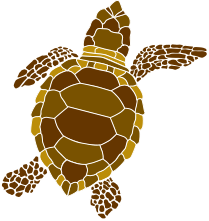 On Sanibel and Captiva islands, the previous record of eight green turtles was smashed this year when 22 nests were laid.